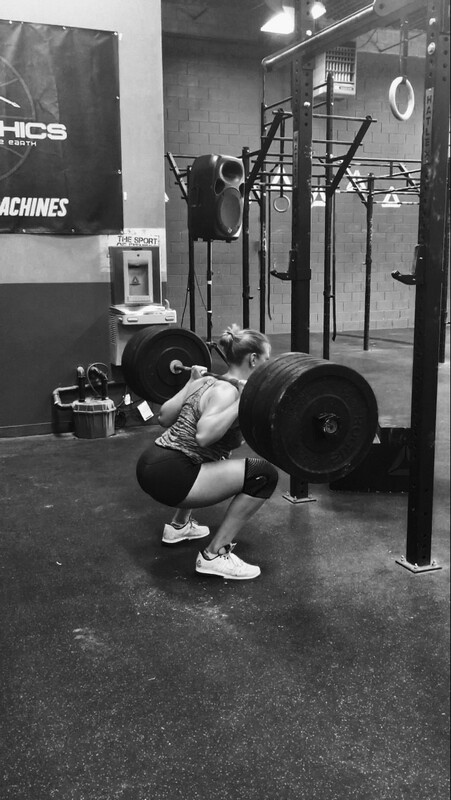 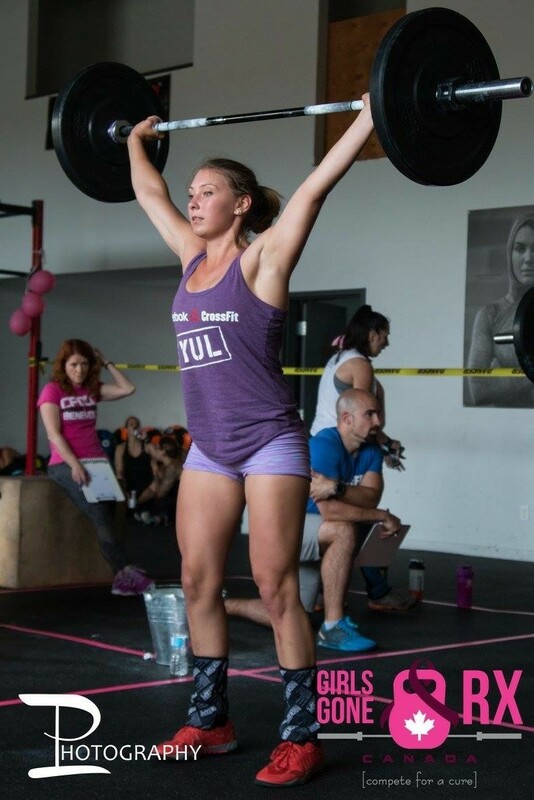 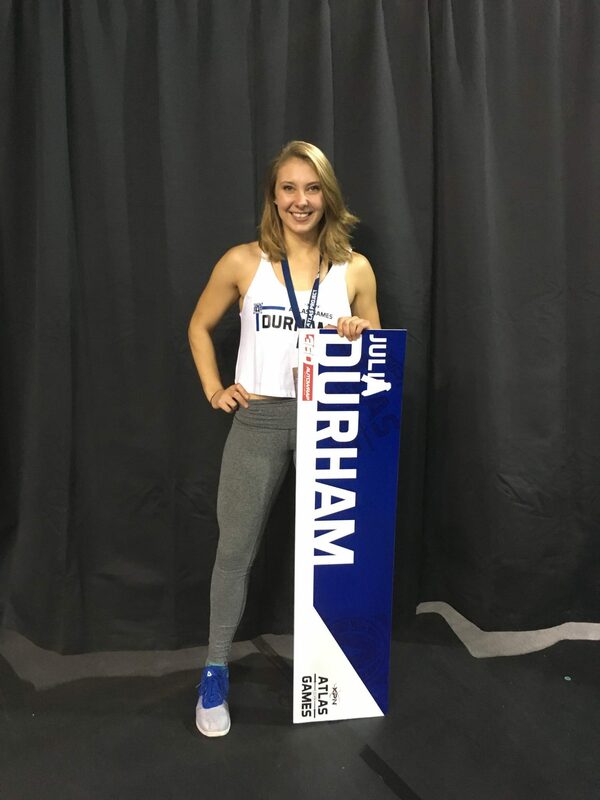 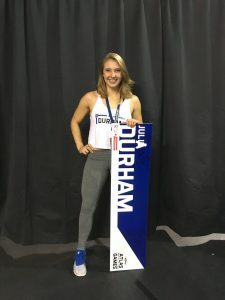 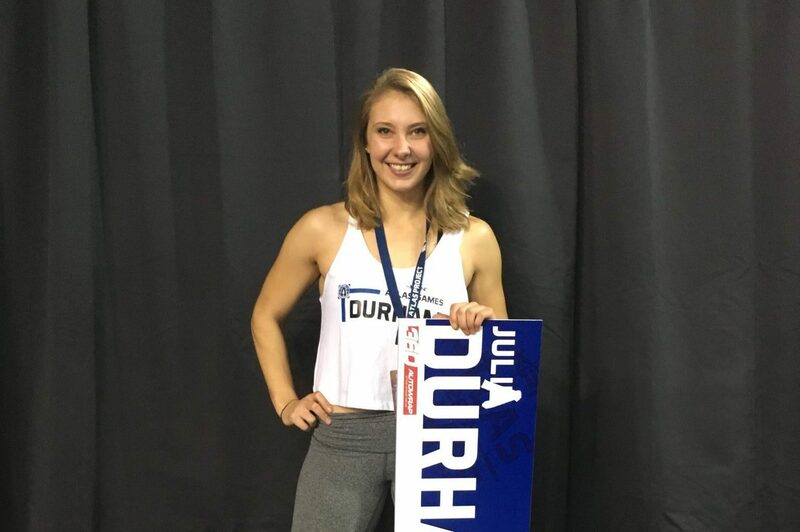 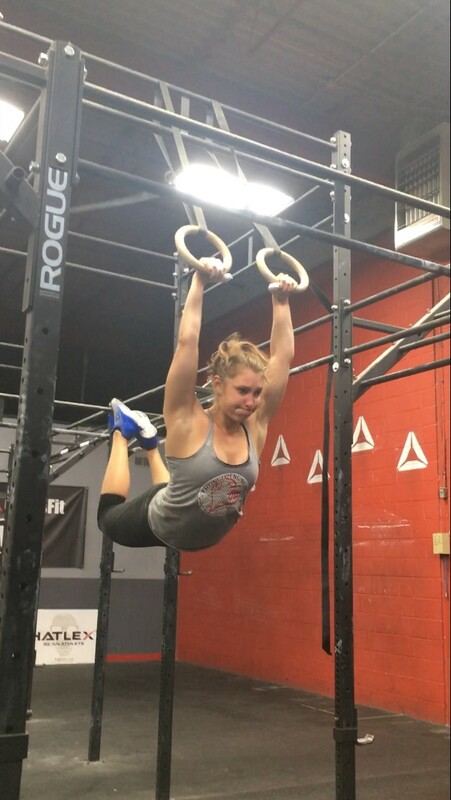 Julia Durham is a former provincial level rower turned Crossfit athlete. 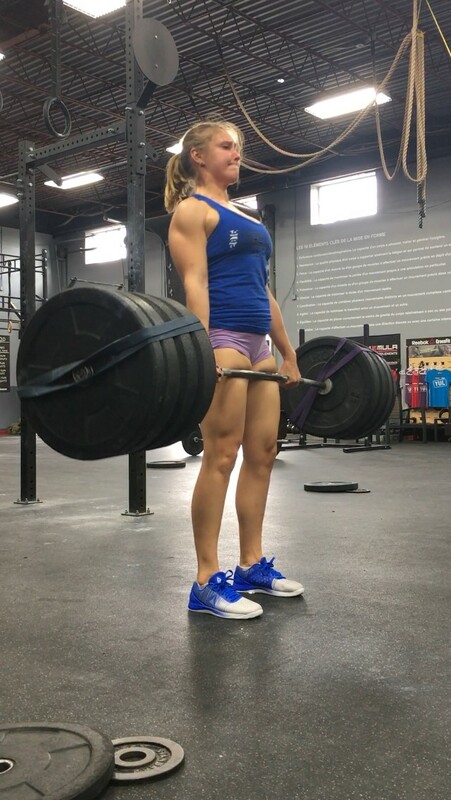 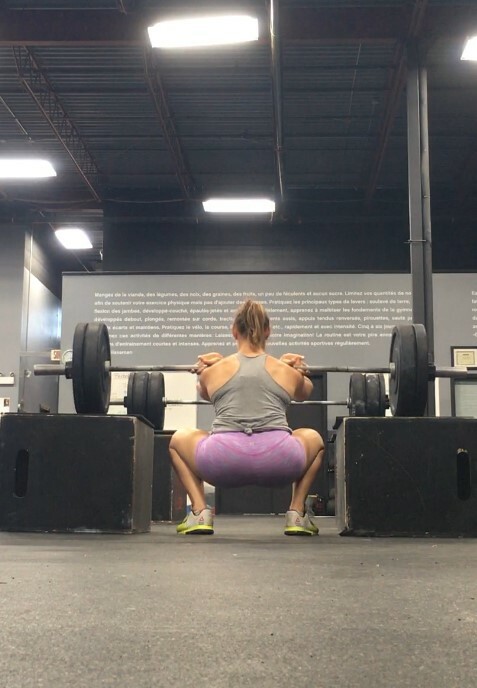 She has just started competing in local competitions with Reebok Crossfit YUL and has found a love for picking up all things heavy! 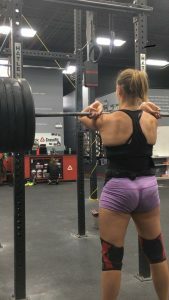 She has developed a love for power lifting, and hopes to do her first meet in the following year. 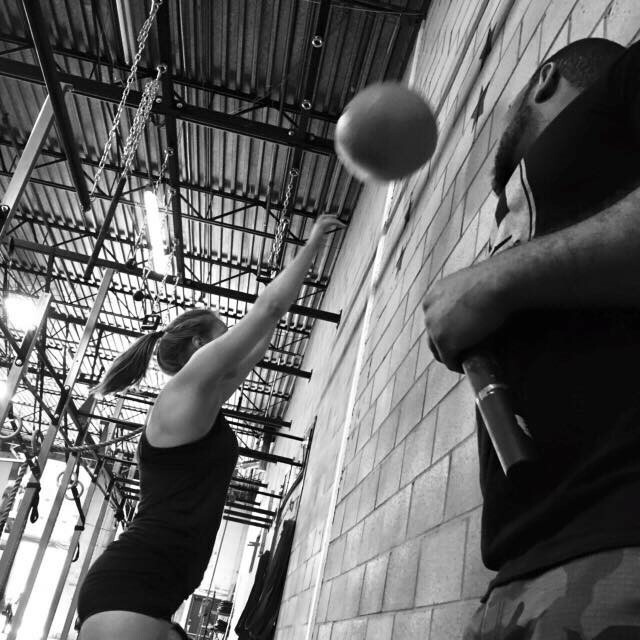 Aside from Crossfit, Julia likes to take her road bike out on long expeditions over the weekend exploring Montreal. 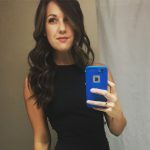 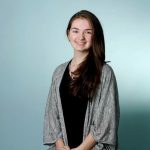 Julia works as a Certified Athletic Therapist as well as Massage therapist at Synergy Sports Therapy, helping other athletes to keep their bodies injury free and moving well. 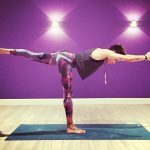 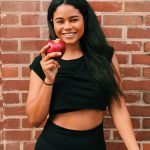 She also teaches a mobility class, introducing new stretches and proper movements patterns to all of her clients. She believes that taking care of your body, both physically and mentally is the key to success.